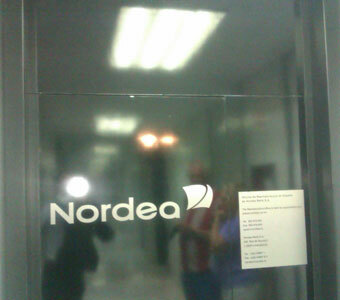 The title of this post should make us ask the following question: what would happen in Spain if Nordea lost it’s Danish license? Probably not much in Spain because Jesper Hertz, the insatiable Nordea Bank S.A. Marbella-based employee, has signed over 200 Spanish Tax Office cheating mortgages on Spanish property and he intends that all loans are repaid back and where not, properties are reclaimed through the Courts. He is a man on a mission!